Charming quiet hotel just steps from the Château de Vincennes. 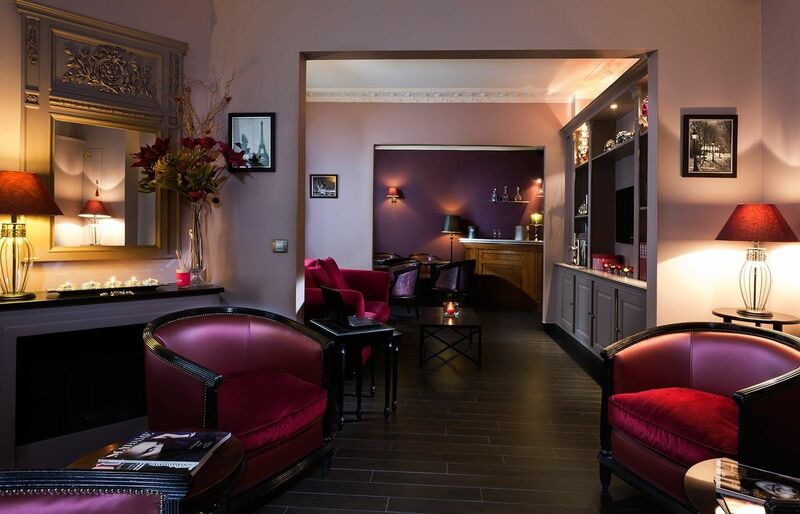 Offering a home-from-home for business and leisure guests, the Hôtel Donjon Vincennes boasts 25 comfortable guest rooms with free Wi-Fi access, a cosy lounge bar and a landscaped patio. Relax in the truly welcoming atmosphere of this family-run budget hotel, ideally located in the peaceful suburb of Vincennes with direct Metro links to central Paris and La Défense business district.